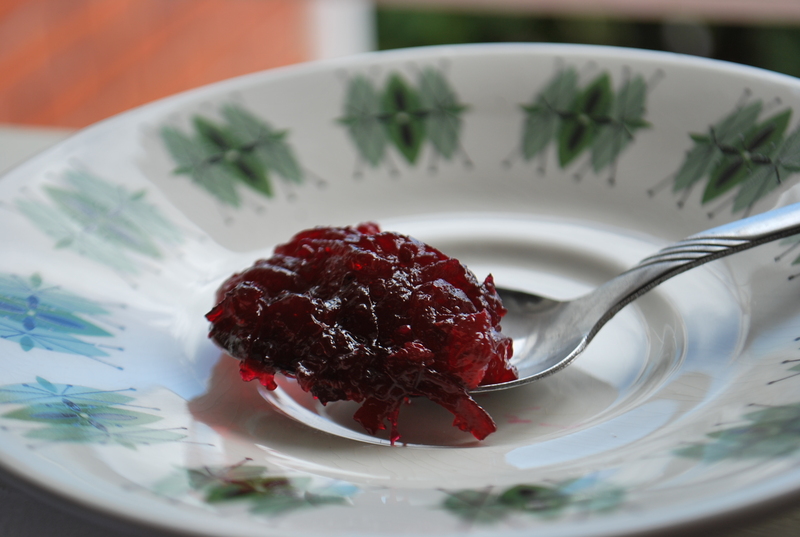 I’m into preserves right now as my step-father has a prolific garden and we need to make the most of his glorious offerings – such as beetroot – heaps and heaps of beetroot. Peel beetroot and grate in the food processor. Peel onion and grate in the food processor. Put grated vegetables in a pot with all other ingredients. Simmer until beetroot is soft and liquid is almost gone and reasonably thick. 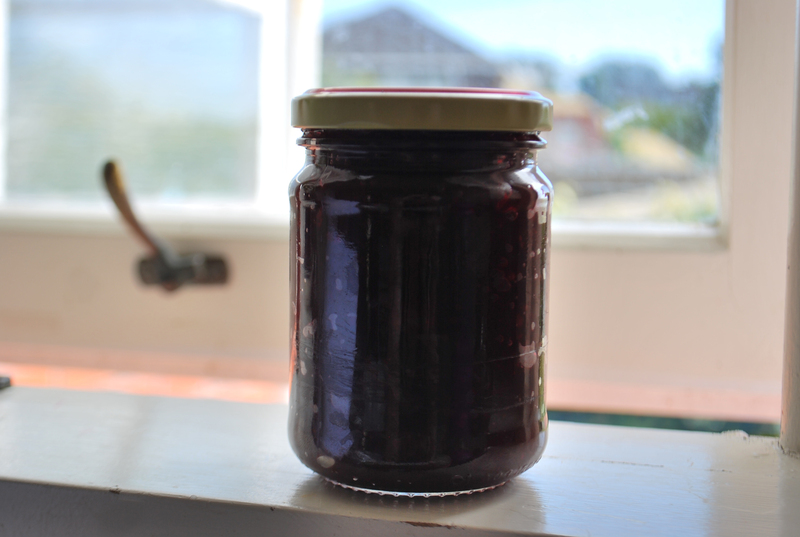 Preserve in cool, sterilised jars.